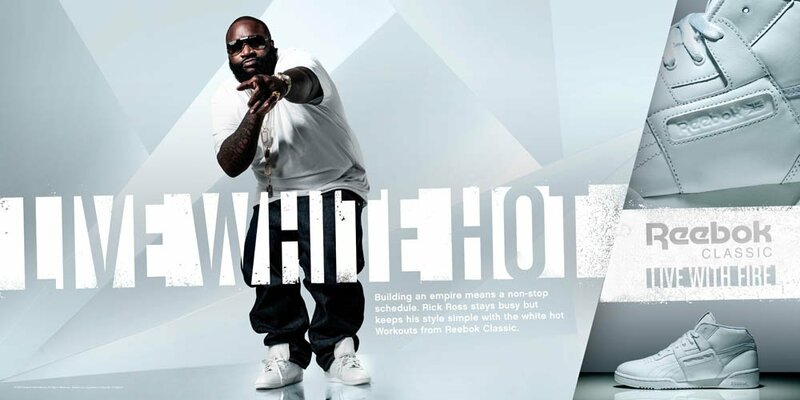 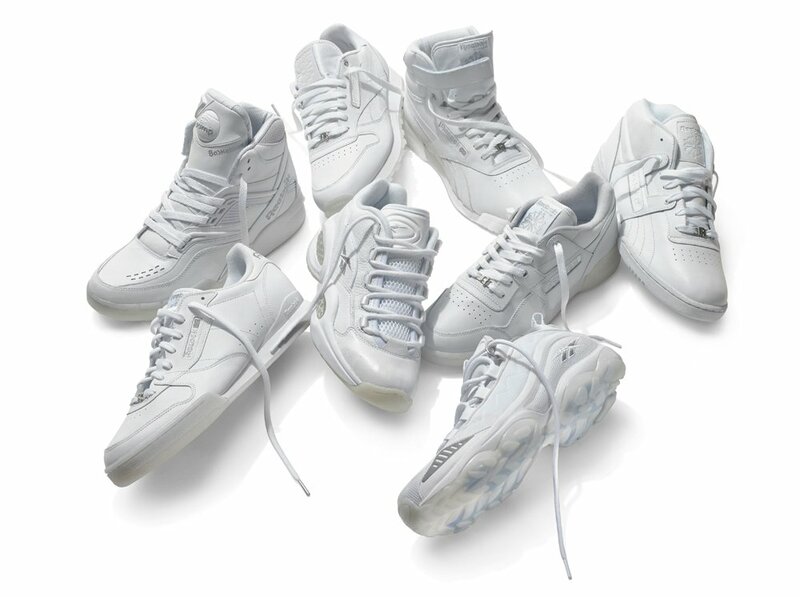 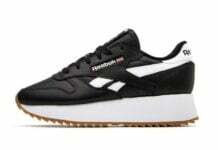 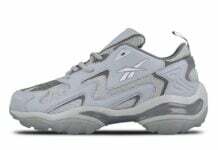 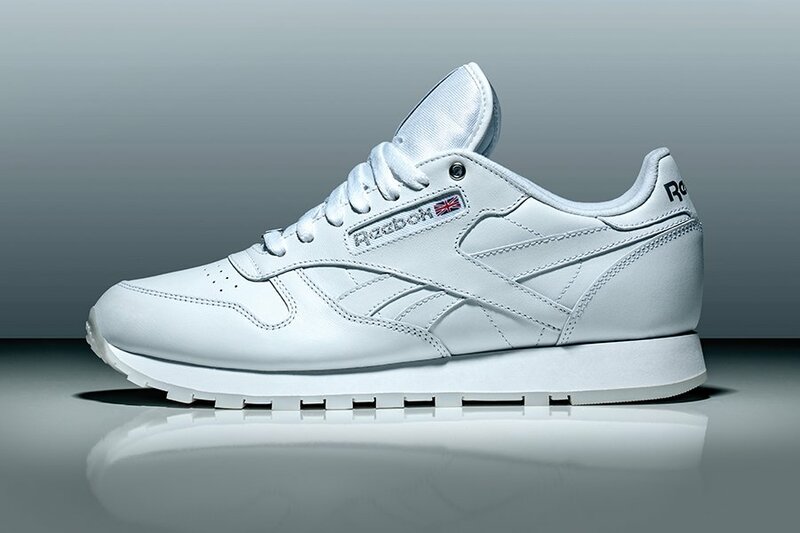 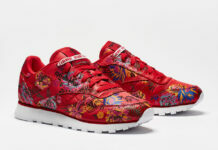 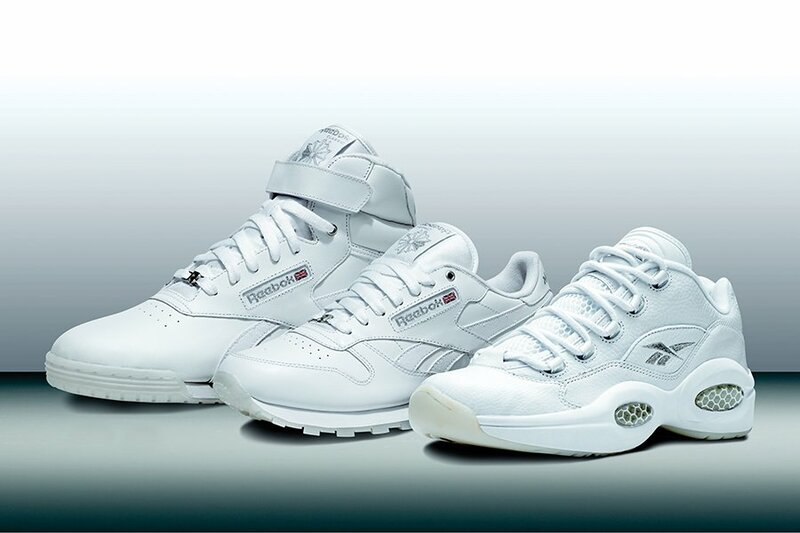 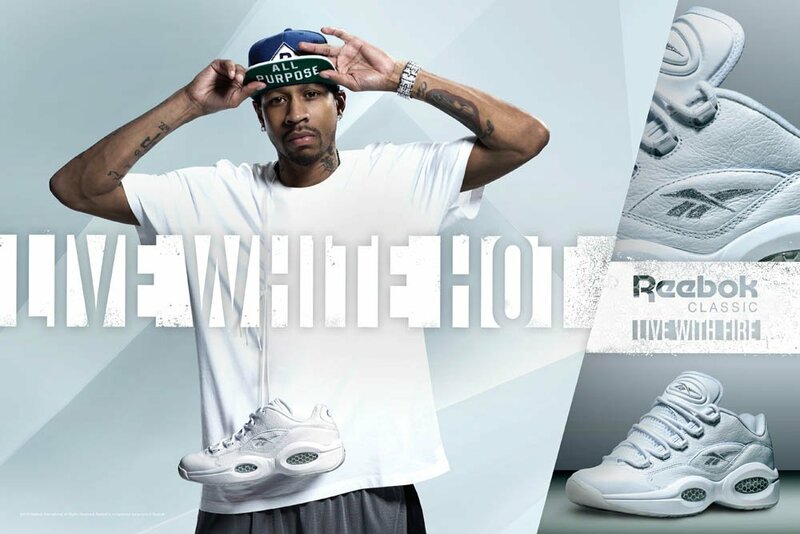 After a successful Reebok Classics White Event featuring some of today’s hottest hip-hop artists like Rick Ross and Meek Mill, Reebok is excited to announce the upcoming release of their Reebok Classics “White” collection. 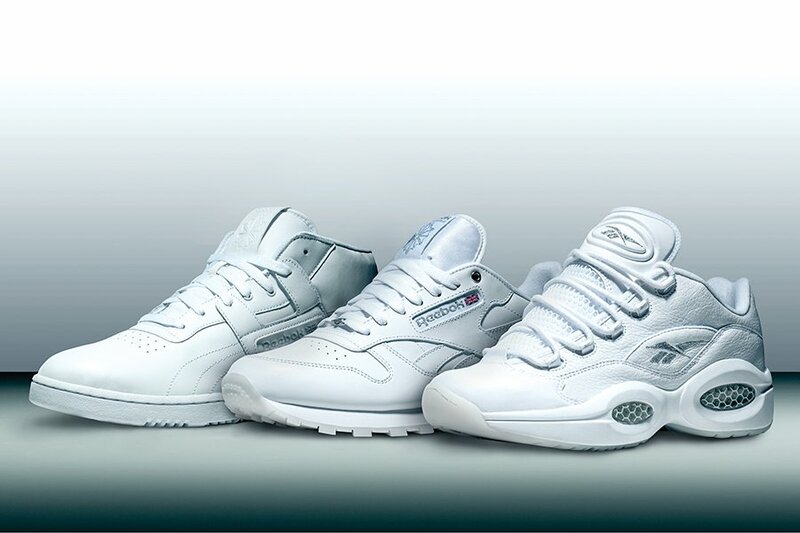 Displayed in full today, the Reebok Classics “White” collection will consist of 8 models: the Reebok Question Low, Reebok Classic Leather, DMX Run 10, Twilight Zone Pump, Workout Plus, Exo-Fit Hi, Workout Mid, and the Phase 1. 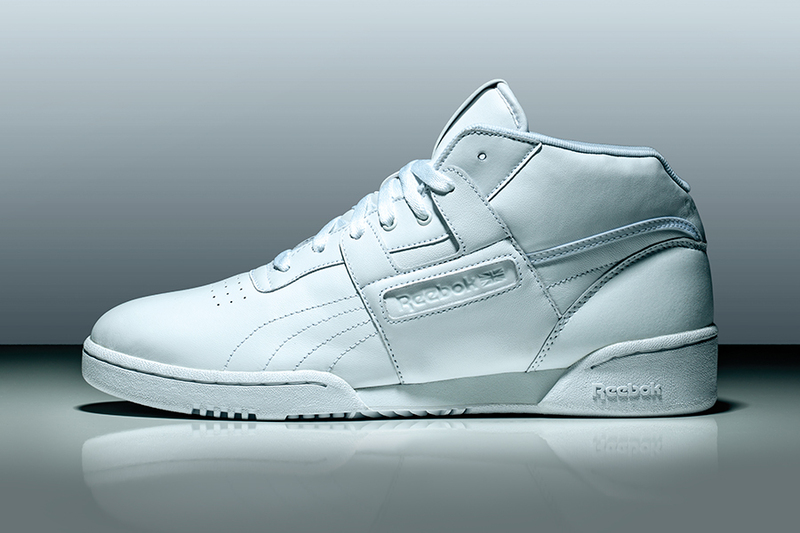 With everything from basketball to aerobics styles, this pack offers a clean look for any occasion. 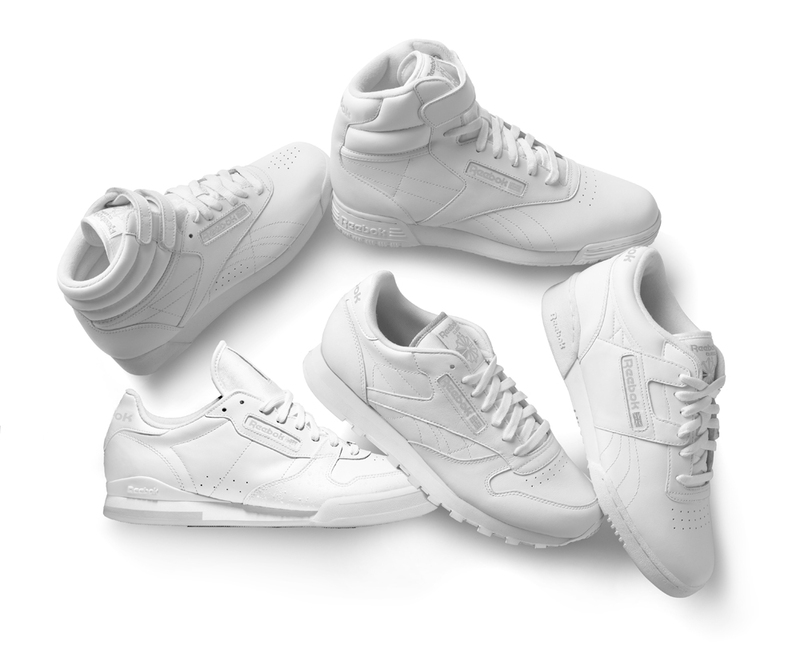 With a retail prices ranging from $65-$120, you can look for the Reebok Classics “White” collection to release at select retailers like Foot Locker, Reebok, Finish Line, Jimmy Jazz, City Gear, and Shiekh Shoes on Friday, March 22nd. 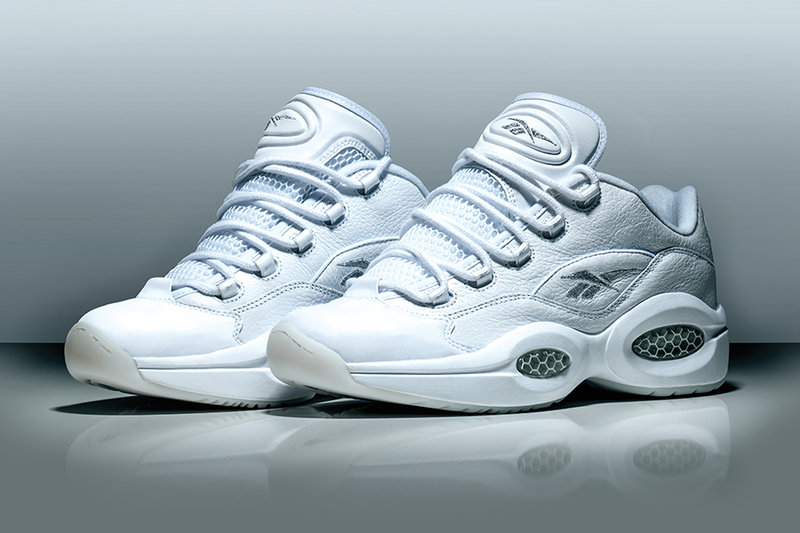 Keep it here at Sneaker Files for more.